Are there any larger units with 2 bed&baths? Most units at the Four Seasons are studios or 1-bedrooms. 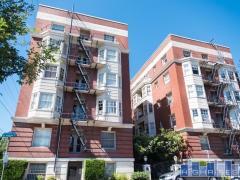 There are a handful of 2bdrm/2bth units that rarely come on the market.